Make yourself at home in one of the 22 air-conditioned rooms featuring minibars and flat-screen televisions. Complimentary wireless Internet access keeps you connected, and cable programming is available for your entertainment. Private bathrooms with shower/tub combinations feature complimentary toiletries and hair dryers. Conveniences include desks and complimentary bottled water, and housekeeping is provided daily. 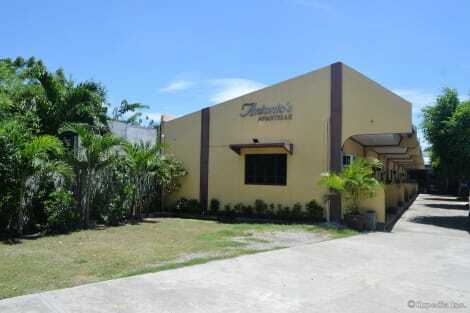 Enjoy Filipino cuisine at Antonio's Resto and Cafe, a restaurant which features a bar, or stay in and take advantage of the room service (during limited hours). A complimentary cooked-to-order breakfast is served daily from 7 AM to 9 AM. Make yourself at home in one of the 20 air-conditioned rooms featuring flat-screen televisions. Cable television is provided for your entertainment. Bathrooms have showers and complimentary toiletries. 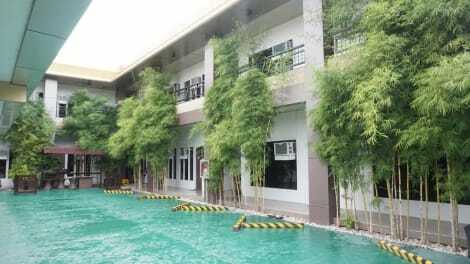 Conveniences include desks, and housekeeping is provided on a limited basis. Enjoy Filipino cuisine at Floro Bistro, a restaurant which features a bar, or stay in and take advantage of the room service (during limited hours). A complimentary cooked-to-order breakfast is served daily from 7 AM to 10 AM. With a stay at Family Country Hotel & Convention Center in General Santos, you'll be within a 10-minute walk of KCC Mall of Gensan and St. Paul Novitiate Park. 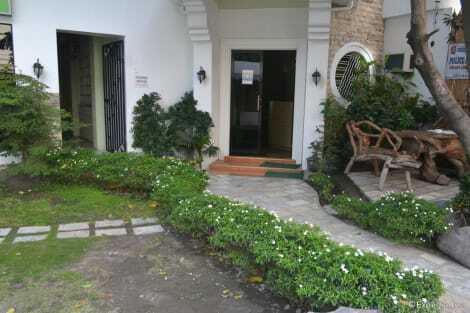 This hotel is 1.3 mi (2.1 km) from General Santos City Museum and 1.3 mi (2.1 km) from Plaza Heneral Santos. Make yourself at home in one of the 29 air-conditioned rooms featuring flat-screen televisions. Complimentary wireless Internet access keeps you connected, and cable programming is available for your entertainment. Private bathrooms with showers feature rainfall showerheads and complimentary toiletries. Conveniences include phones and desks, and housekeeping is provided daily. Make yourself at home in one of the 15 air-conditioned guestrooms. Rooms have private furnished balconies. Cable television is provided for your entertainment. Bathrooms have showers and complimentary toiletries. 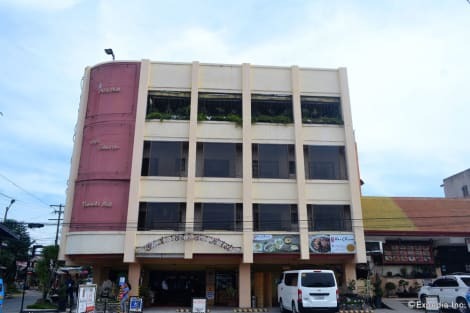 With a stay at Roadhaus Hotel - The Manny Pacquiao Hotel in General Santos, you'll be within a 15-minute drive of KCC Mall of Gensan and Notre Dame of Dadiangas University. 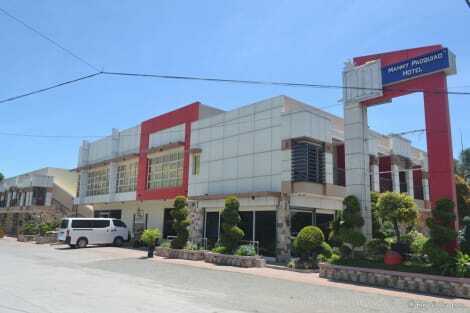 This hotel is 0.8 mi (1.3 km) from General Santos City Museum and 1.1 mi (1.8 km) from Plaza Heneral Santos. 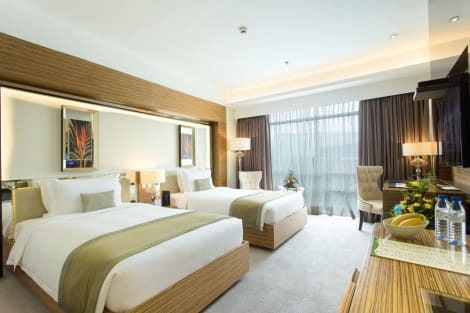 lastminute.com has a fantastic range of hotels in General Santos, with everything from cheap hotels to luxurious five star accommodation available. We like to live up to our last minute name so remember you can book any one of our excellent General Santos hotels up until midnight and stay the same night.